Please BRING SOCKS, this includes you too, parents! We do have some for sale and a sock program, but we can’t guarantee we have a size available to fit you! 10x Passes AVAILABLE! Save 10%! Additional Savings by participating in our LOYALTY REWARDS PROGRAM! Our Liability Waiver must be completed to play and can be found here. *If no parties are booked, we may remain open past 1pm! If we do, happy hour prices will start at Noon and go all the way until we close! Call that morning to get a feel for the day. 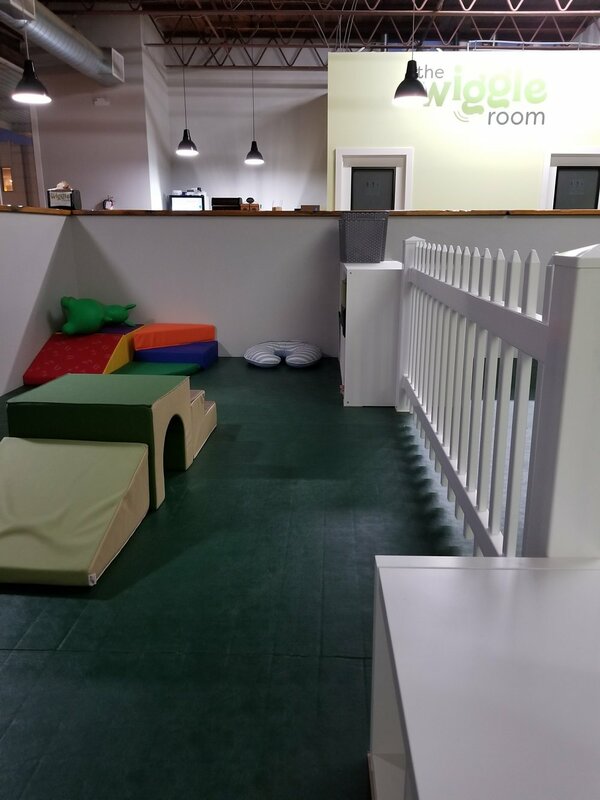 The indoor play space is 2,000 square feet and includes a dedicated safe, padded floor for your children to enjoy, and a 16' x 20' play structure. Tubes, slides, netting, and padded obstructions will provide hours of entertainment. 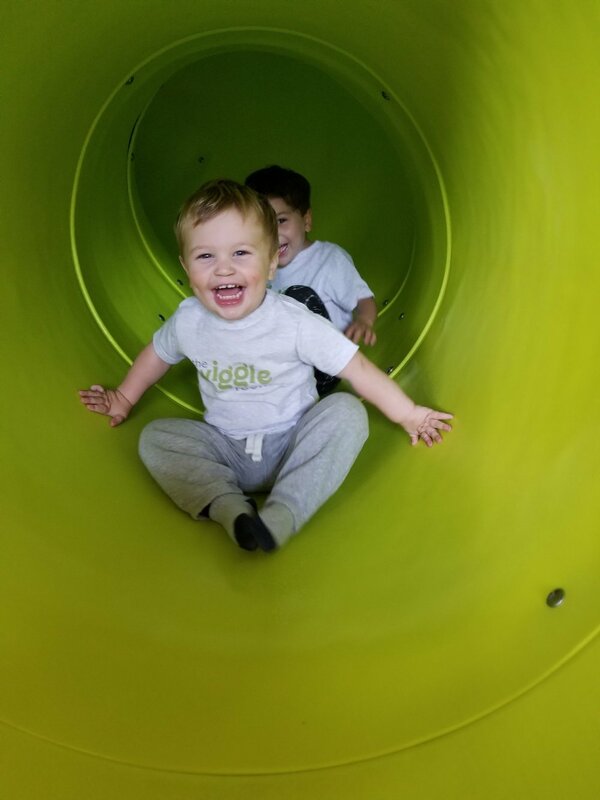 Parents are encouraged to enjoy the time playing with their kids in a safe, indoors, clean, temperature-controlled, and inviting space. 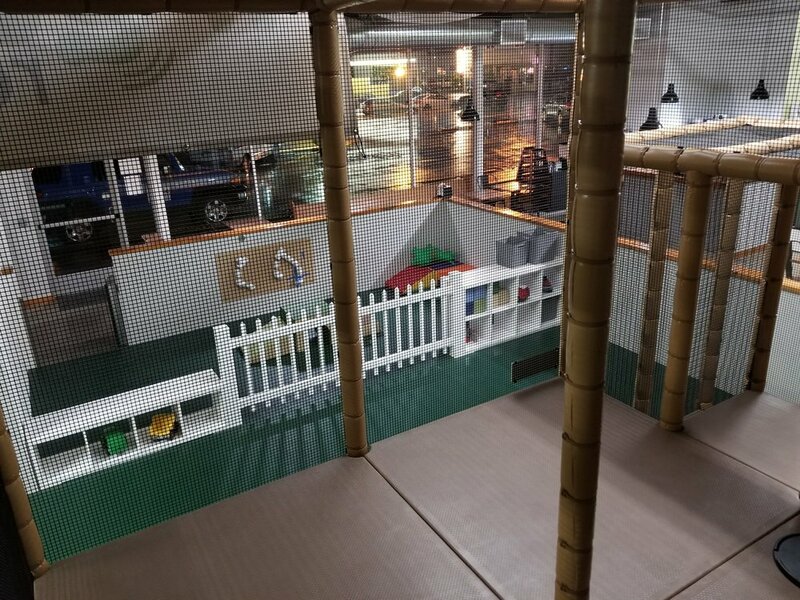 Our award winning indoor playground has been voted Best in Portland by our customers on Winnie.com and ranked in the Top 5 with PDXParent. 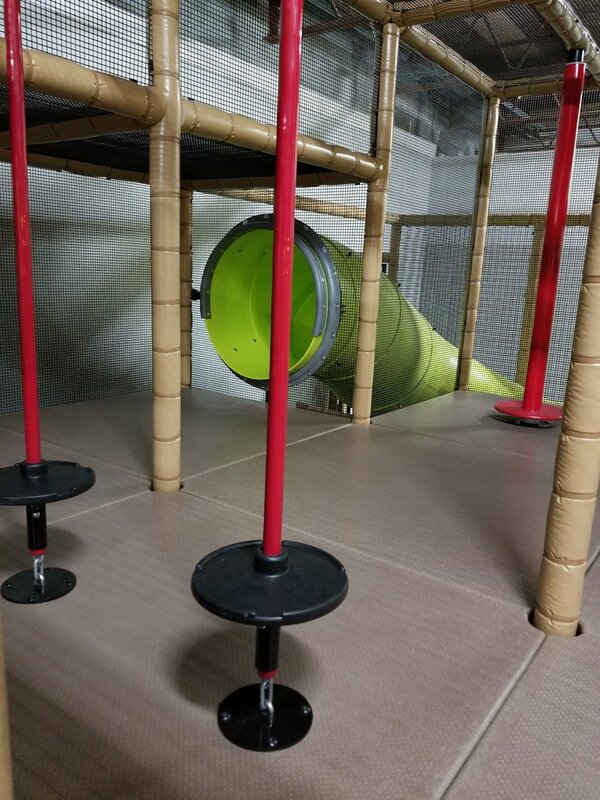 Two story indoor play structure with a slide geared for kids aged 2-7. Each of the activities in the structure were hand-picked by Jessica to maximize child movement and engagement. While it was designed for ages up to 7, many older kids have also found enjoyment using our facilities, especially when looking after younger siblings. We also have a separated area for little ones under the age of 2. 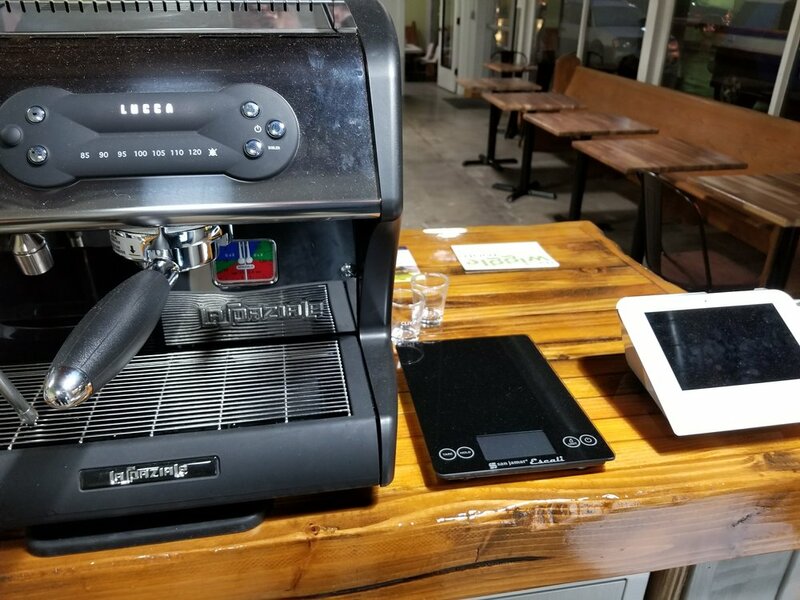 Full service coffee, beer, wine, and beverage service, plus packaged snacks and meals. Rent our space for birthdays or other celebratory activities. The rate starts at $295 for a 2 hour party after our normal business hours. And, outside food is always welcome. 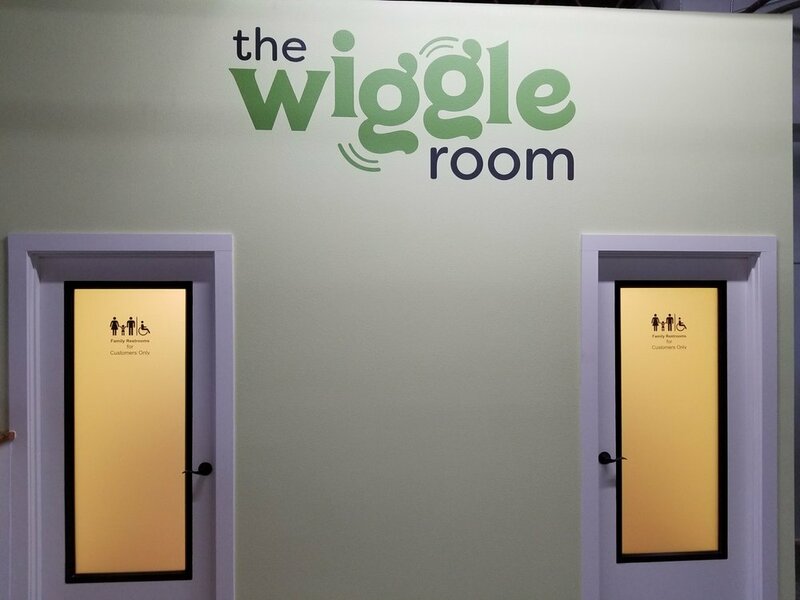 * Email chris@thewiggleroom.com to request details or check our Parties page. 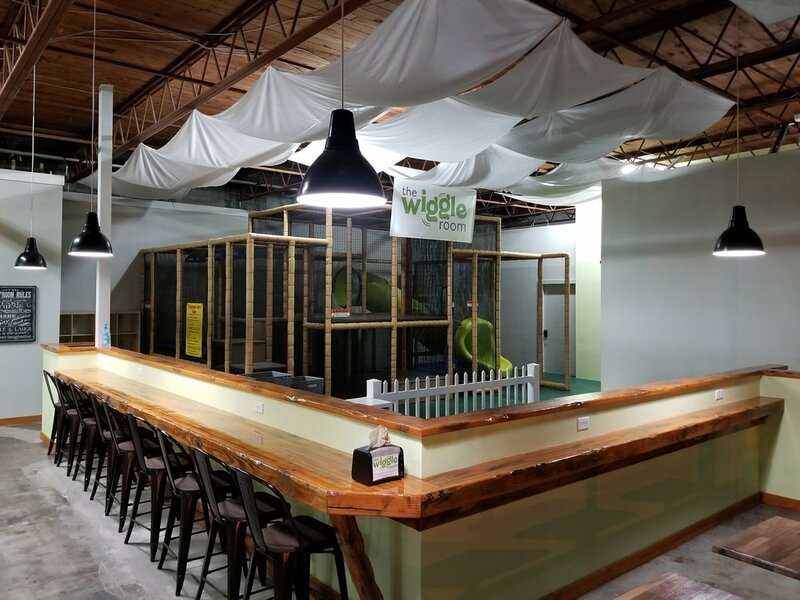 * Please remember party items such as birthday cake, presents, decorations etc are only allowed inside The Wiggle Room with a birthday party reservation. Please follow us on Facebook or Instagram! 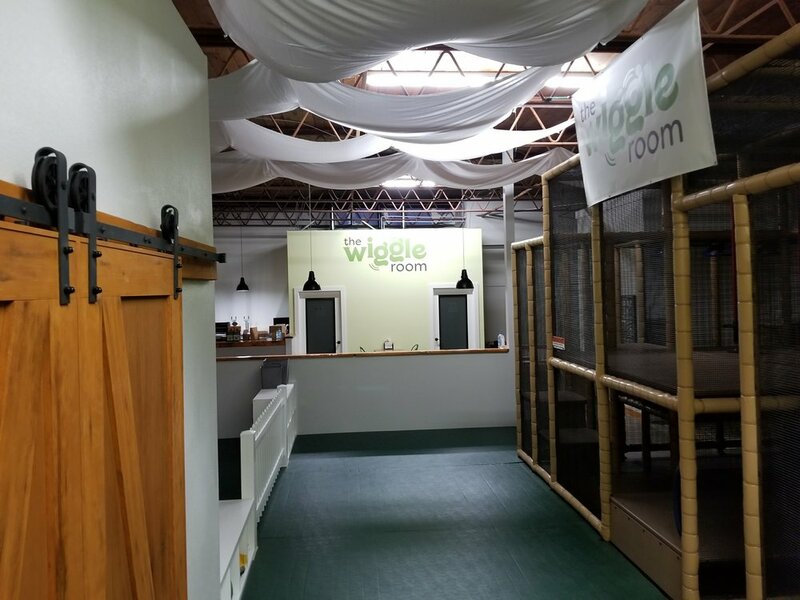 Located in the heart of NE Portland's Hollywood District, The Wiggle Room is owned by a local, experienced and licensed pediatric occupational therapist, Jessica Wade. 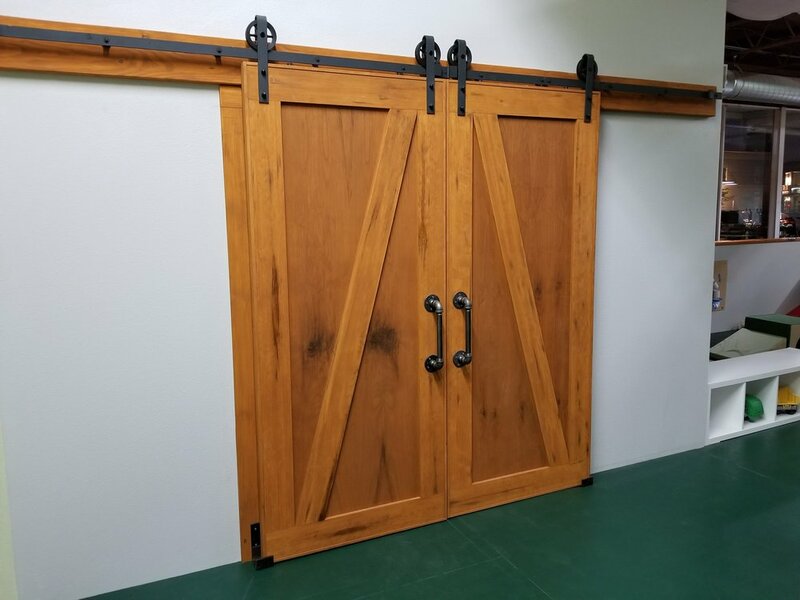 It is not only fun for kids, but aesthetically pleasing and not over stimulating to the eye (welcoming to kids with special needs and sensory challenges). Tubes, slides, netting, and padded obstructions will provide hours of entertainment. Unplug or plug in. Parents are encouraged to enjoy the time playing with their kids in a safe, indoors, clean, temperature-controlled, and inviting space. BRING SOCKS! We have some grippy ones available for sale, if you forget. For the kids, we have a new sock program, where you can borrow some, return them laundered along with any others your kids may have outgrown. We don’t care if they match, so long as they are the same size! Adults are expected to have socks on too! Rarely, we have some available for the adults, but it isn’t likely. We can’t emphasize this enough… Please wear socks to our facility! We have a wrestling mat floor that we try to keep clean for all our guests. Please complete the liability waiver online! Just let us know when you get here and we can look it up! Click here. Please monitor your children, for the shared experience and safety of our other customers. While we are providing a space for your child to express themselves, we are not there to discipline or babysit. We must all learn how to interact with our neighbors in this life. We hope visits to our space provide opportunities for those teachable moments for us all. We have on-site parking at The Wiggle Room! The best place to park is within the green box, which is accessed off of 41st Ave. 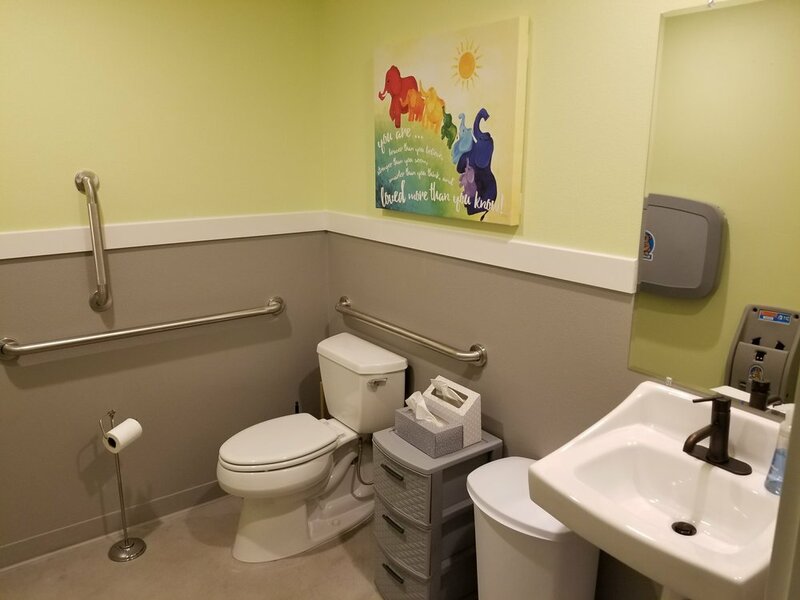 While the yellow box is available, it is not ideal as it is shared with the bank and the other businesses only accessible from that side of the building. The Wiggle Room has its own entrance to that back parking lot (IN GREEN). 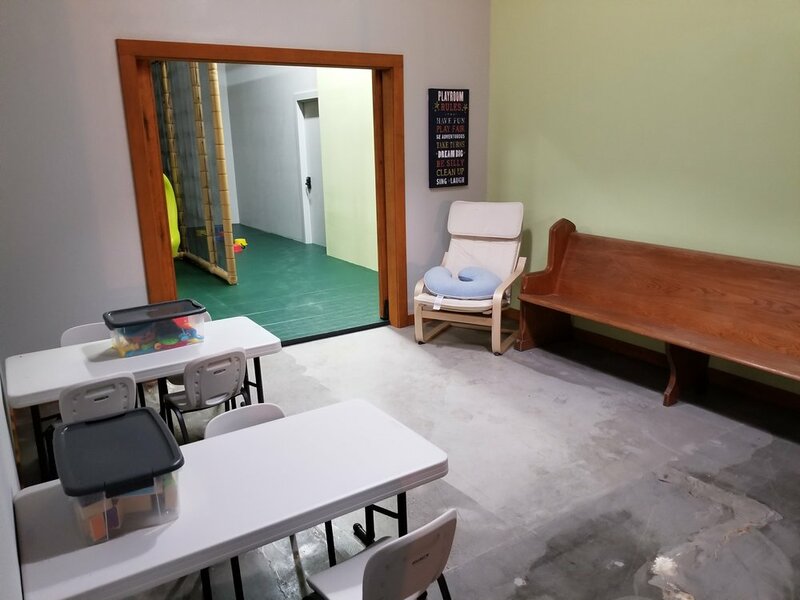 Learn about NE Portland's ONLY indoor play space DESIGNED BY A PEDIATRIC OCCUPATIONAL THERAPIST for kids ages 0-7 (BUT WELCOMING TO ALL AGES). 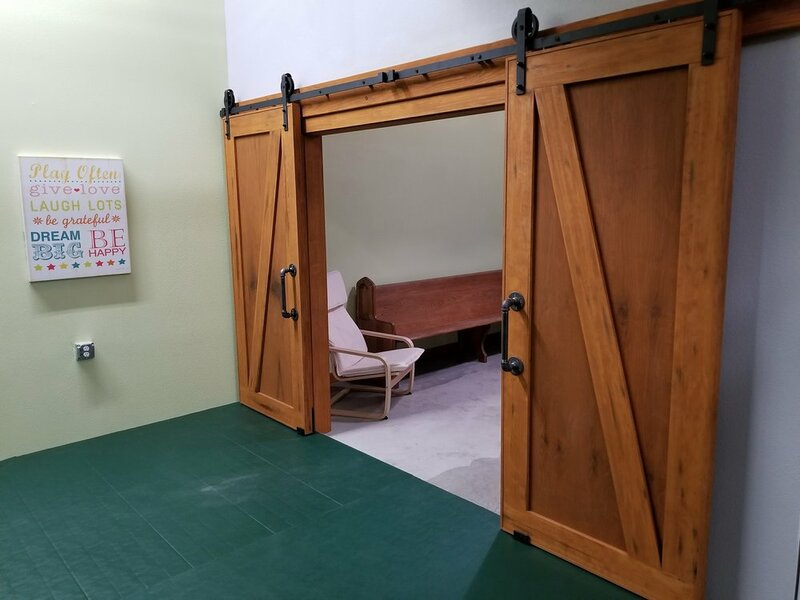 It's also a place for parents to socialize and unwind. We'll keep you updated on the space and our OFFERINGS. To receive updates, please confirm your subscription by responding to the email we just sent you.